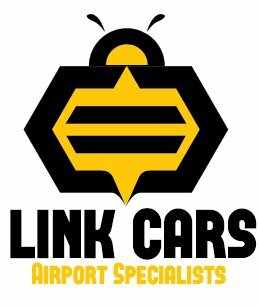 these guys are very professional in the Taxi Service. 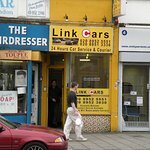 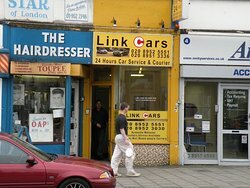 if you want to travel from Edgware to any where by Taxi & Minicabs dont forget to call these people. 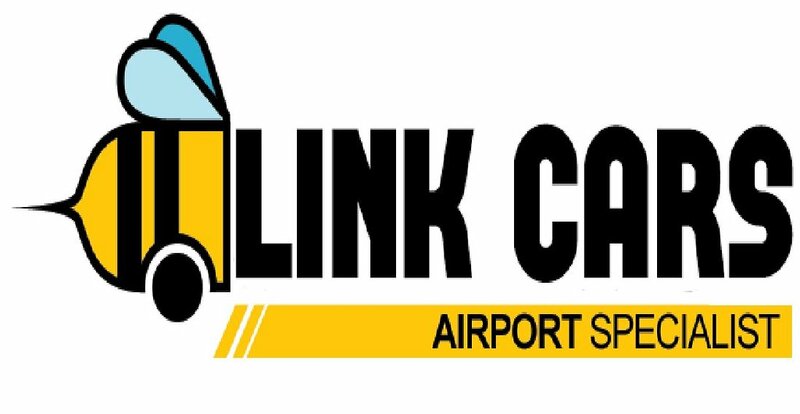 Get quick answers from Link Cars staff and past visitors.